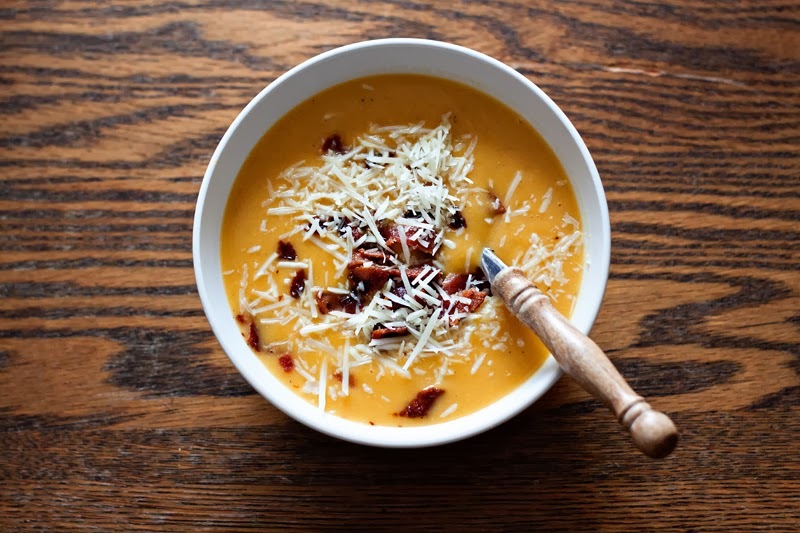 Mustard Me Yellow: Butternut Squash Soup. Mmmm, yum. Looks delicious. We add curry to ours instead of nutmeg. Counting down the days until we're together! !